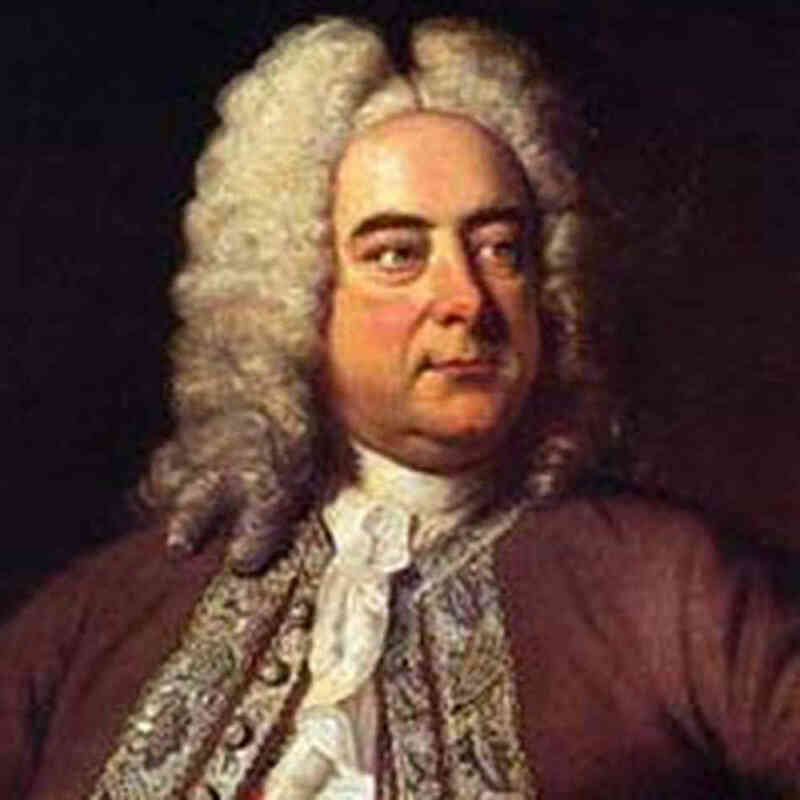 "God Save the King," is the most famous lyric from George Frideric Handel's Coronation Anthem Zadok the Priest. Many, if not most of you, have likely heard at least that section of this great work composed in 1727 for the Coronation of King George II. Handel wrote four such anthems for the occasion, the others being The King Shall Rejoice, My Heart is Inditing, and Let Thy Hand Be Strengthened. This is such an incredible work. The introductory phrase pulses and builds from a quiet beginning to a joyous outpouring of beauty with the entrance of the chorus, punctuated by the timpani drum. I don't see any connection between Handel and AT&T's All In On Plan....or Steve Carell. But who cares. The creators could have picked any music they wanted, but they chose a classical work! I'm OK with that. Most people won't know what piece it is, assuming they even realize there is music behind the narration. But I caught it right away and wanted to share it with you. It's a beautiful piece of music. Here is the full version of it, with lyrics included.